Accepting backup offers. 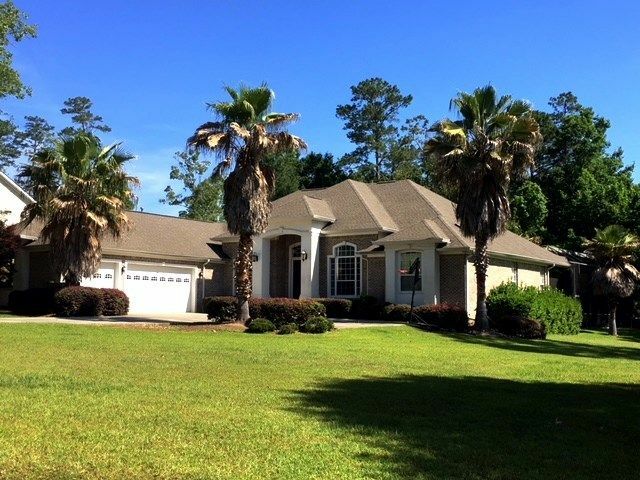 Golden Eagle short sale! A rare opportunity for a pool home located in one of Tallahassee's finest communities with golf course & private gated access. Built in 2005 by Hartsfield Homes with high ceilings throughout, hardwood floors, gourmet kitchen, media room, 3-car garage & so much more. A+ rated school districts. Needs some repairs. Call listing office for more details.